Whether it is a conference, award ceremony, evening reception, lunch, or dinner, our wide range of spaces can fit any of your event needs. 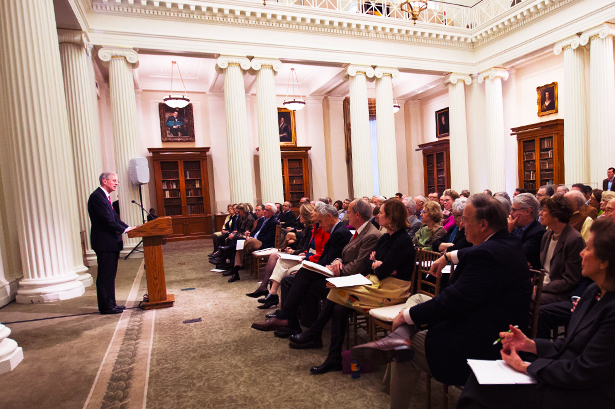 The diversity of our event spaces coupled with their flexibility make the New-York Historical Society a venue ideal for one-time and repeat events. We provide onsite AV support, have basic lighting and audio systems available, and can accommodate additional equipment for tech-focused events. In addition to Mondays, when the Museum is closed to the public, our spaces are available for daytime events and conferences any day of the week. 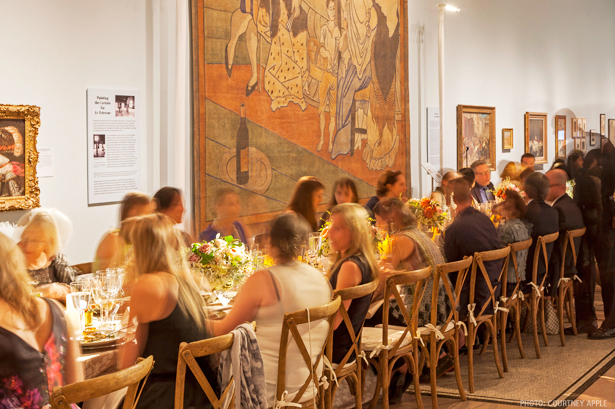 You can host intimate events in individual galleries, or combine them to accommodate up to 1,000 guests for a standing reception. While Corporate Membership is not required to host a private event, we offer a number of benefits associated with each level of Membership to our Corporate Clients. For more information, click here. 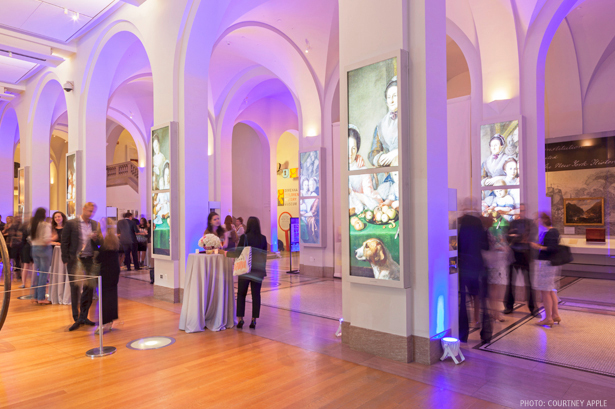 The New-York Historical Society is an impressive destination to entertain guests. Whether organizing a non-profit gala, cocktail reception, honoring donors or cultivating supporters, the possibilities are endless. 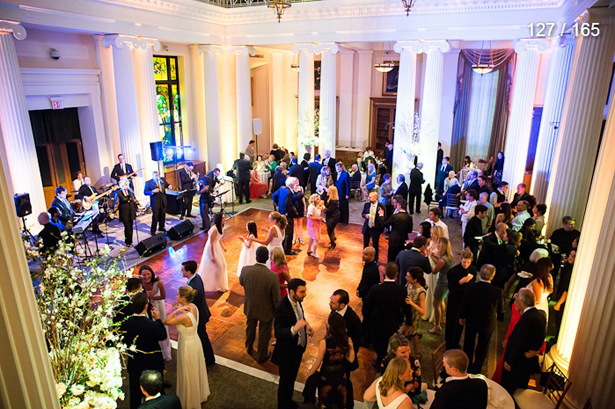 The New-York Historical Society welcomes social events of all kinds. Whether you are looking for a venue to host a birthday celebration, anniversary, rehearsal dinner, a Bar or Bat Mitzvah, or a wedding ceremony and reception, we have a number of options to offer. 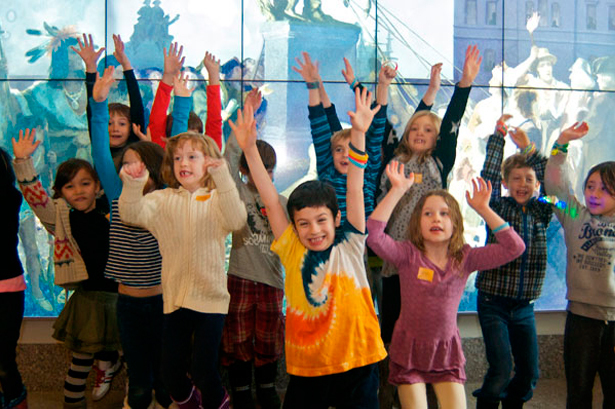 Host your child’s birthday party in the DiMenna Children’s History Museum at the New-York Historical Society. For more information, click here. As one of America’s pre-eminent cultural institutions and the oldest museum in New York City, we make history matter. But just as important is the future. 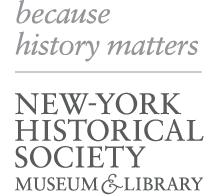 The New-York Historical Society welcomes you to host your New York wedding here as you commemorate the past and usher in the future with your family and loved ones. Located just across from Central Park, New-York Historical Society offers versatile spaces that strike the quintessential balance between modern and traditional. For more information, click here.